View of pipe foundry. Long bldg in front, office. Oswego, Ore. on bank of Willamette River. Edna Bickner. 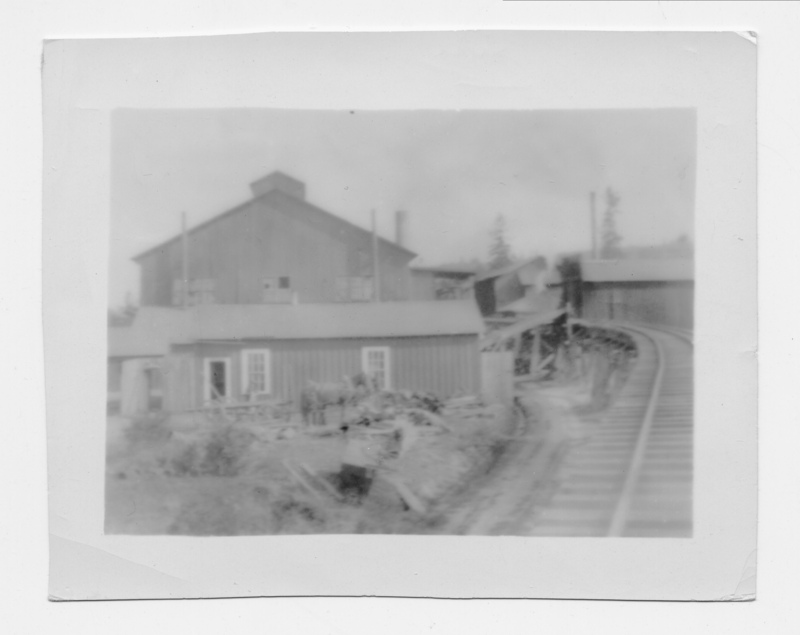 Transcription View of pipe foundry. Long bldg in front, office. Oswego, Ore. on bank of Willamette River. Edna Bickner. Physical Description H 3.5" x 4.25"